The Truxton Inn is a neat, vintage-inspired cocktail bar located on Florida Avenue Northwest. 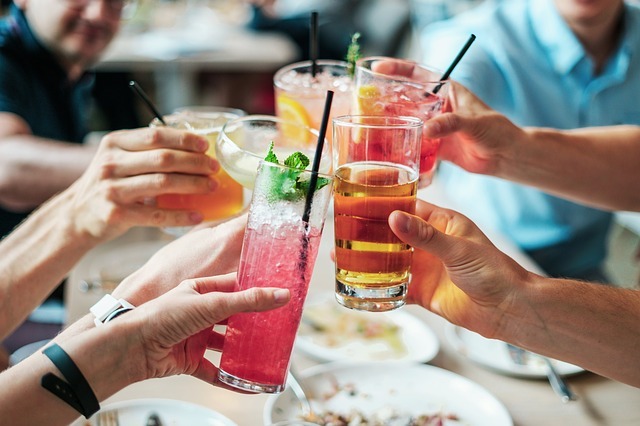 With an incredible menu that features both classic drinks and original concoctions, it is a special place to get together with friends, or impress a date. The approach to a good time here is pretty straightforward. Expert bartenders craft the drink of your choice from the menu, and you enjoy it in an old-school atmosphere that exudes sophistication. The drinks are broken down into two clever categories: “Recommendations” and “Suggestions.” On the “Recommendations” side, you have choices like the Louis Louis, which combines Old Forester Bourbon, Drambuie, “corrected” orange juice, lemon juice, and Boomsma Cloosterbitter. As far as “Suggestions” go, there are classic options like the mai tai, or the penicillin, which pairs two different scotches together with lemon and honey ginger syrup. Whether you’re here for post-work drinks, or a neat nightcap, you’re in for a real treat.